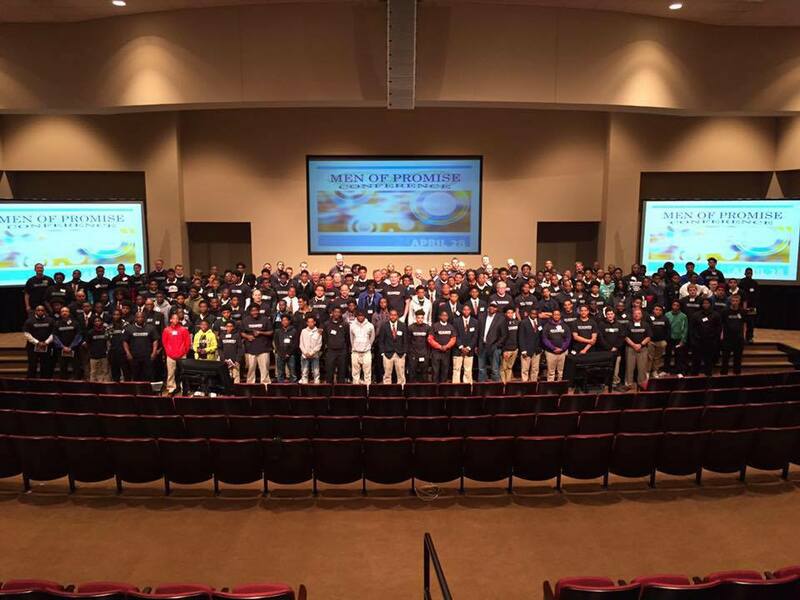 Men of Promise Conference – Inspiring Young Men to Build their DREAMS! 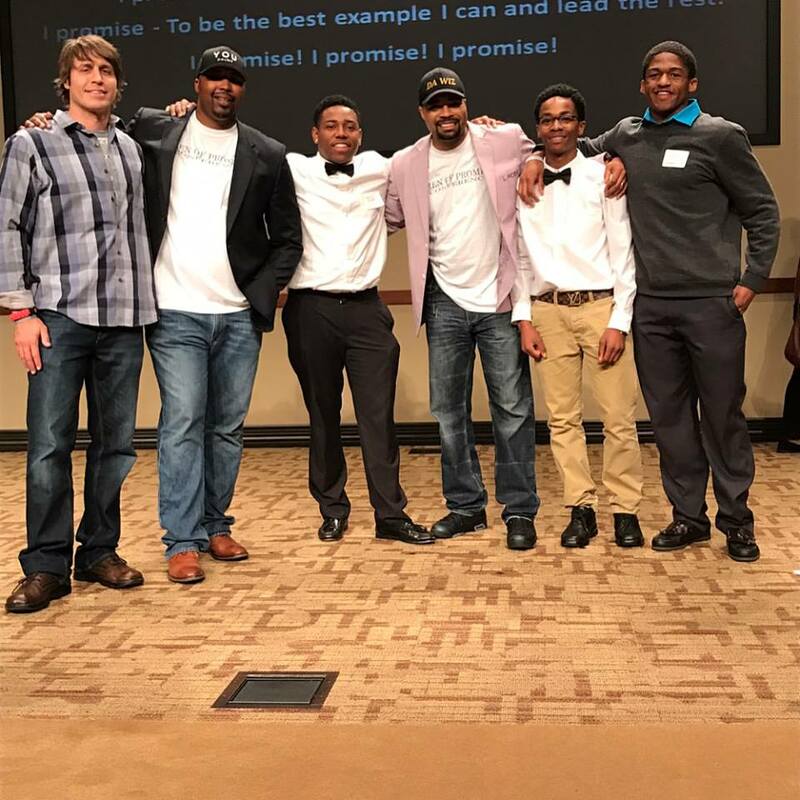 Inspiring Young Men to Build Their DREAMS! 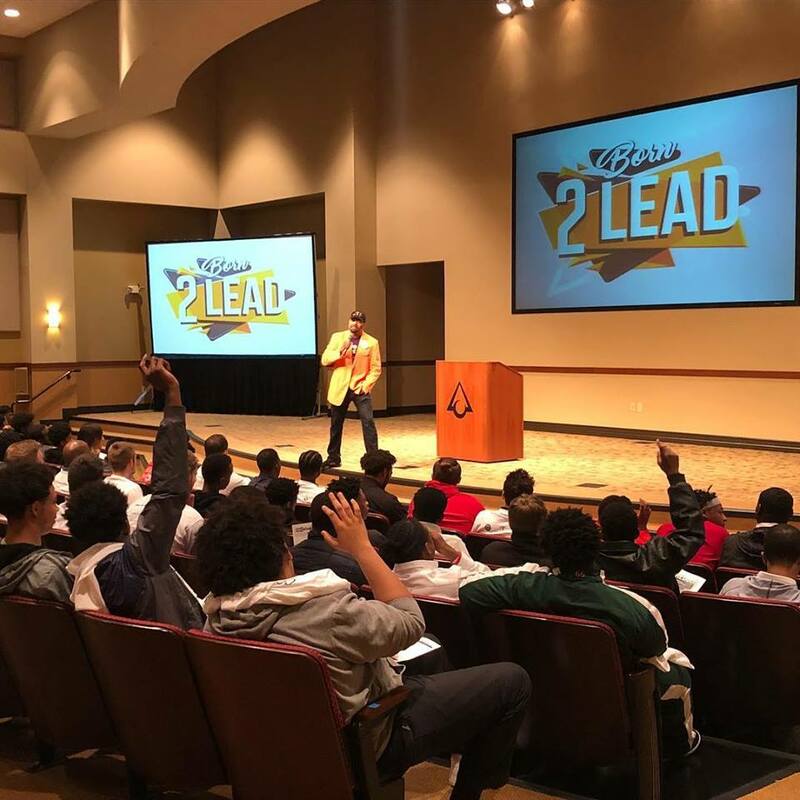 Men of Promise Conference exposes urban young men in the Cincinnati area to a different way of life through a one-day corporate experience with professionals who listen and help cast vision for their lives. This year's theme is BELIEVE! 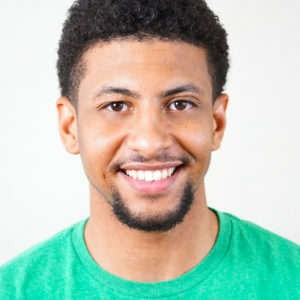 LaMarqué D. Ward Sr., M.Ed. 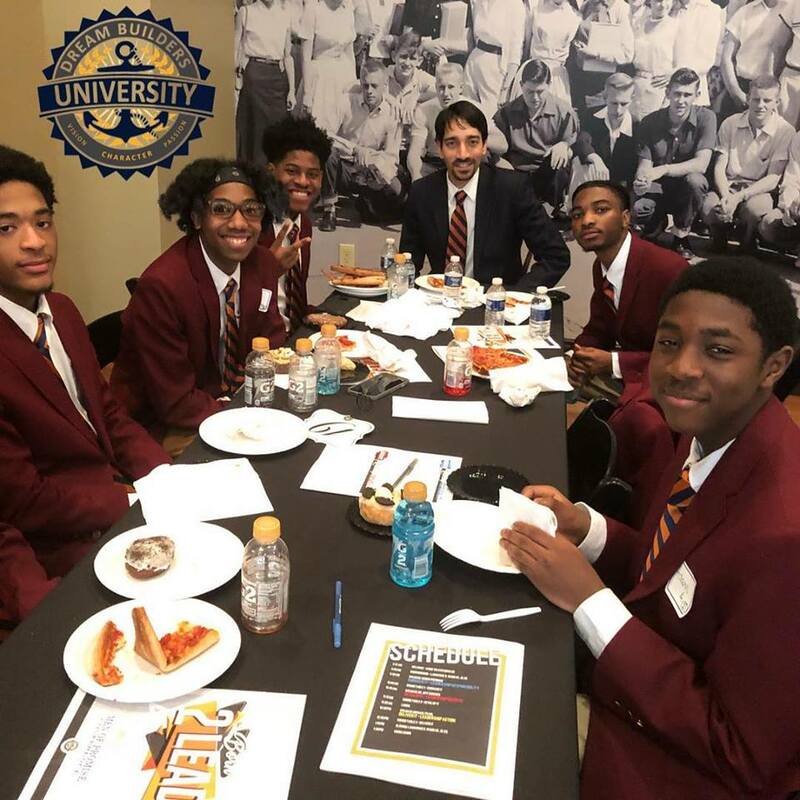 Dream Builders University is an organization that is built on the core values of inspiring VISION, provoking PASSION, and building a foundation of character for students and staff in schools. 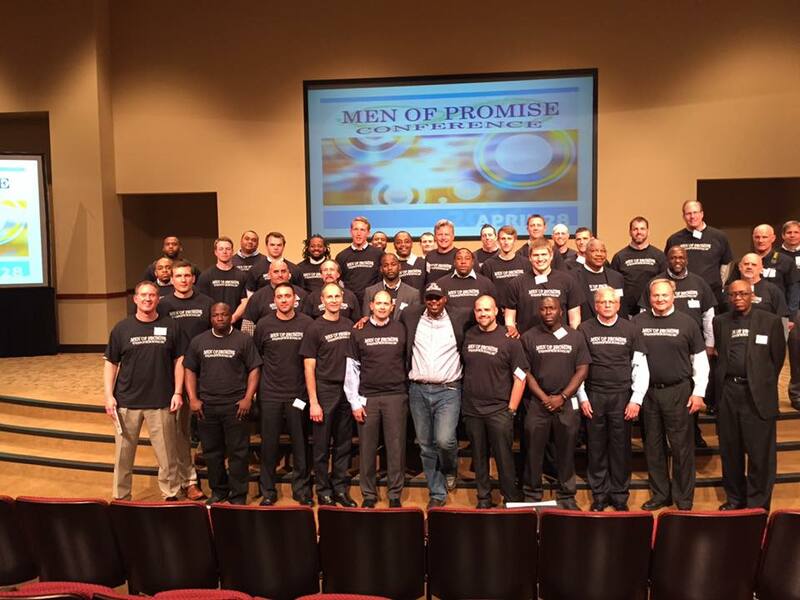 Men of Promise Conference exposes urban young men in the Cincinnati area to a different way of life through a one-day corporate experience with professionals who listen and help cast vision for their lives. Dream Builders University is an organization that is built on the core values of inspiring VISION, provoking PASSION, and building a foundation of character for students and staff in schools. Since 2009, we have been relentless in providing opportunities for young people to think and learn how to progress through life differently. We began by providing Dream Builders (Student Life Coaches) to schools to coach tier 2 students. After a couple of years and a big impact on the lives of kids, we continued to DREAM. 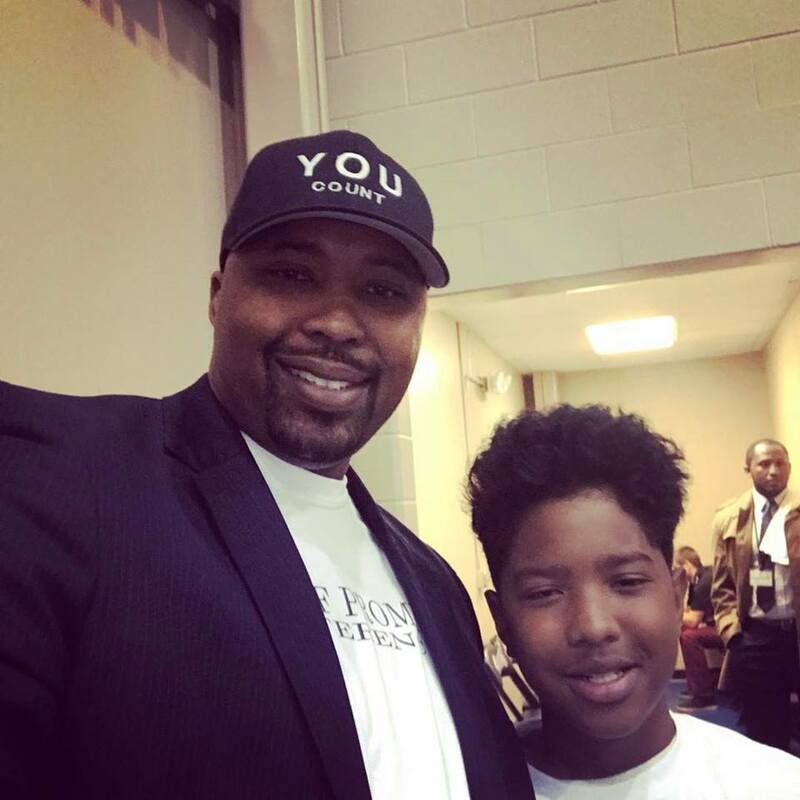 Dream Builders University CEO, LaMarque Ward, introduced the VISION for the Men of Promise Conference to Marty Carter, VP of Strategic Development of Prasco Pharmaceutical, and their foundation, and from that conversation, the Men of Promise Conference was founded. Inspiring young me to believe, execute and build their DREAMS! "I think this is a great experience for my young men!" 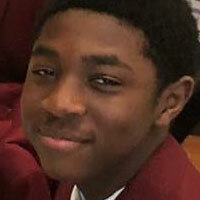 "It was informative and a great way to reach the future me." "My thoughts, actions become habits. My habits shape my character which defines my destiny."